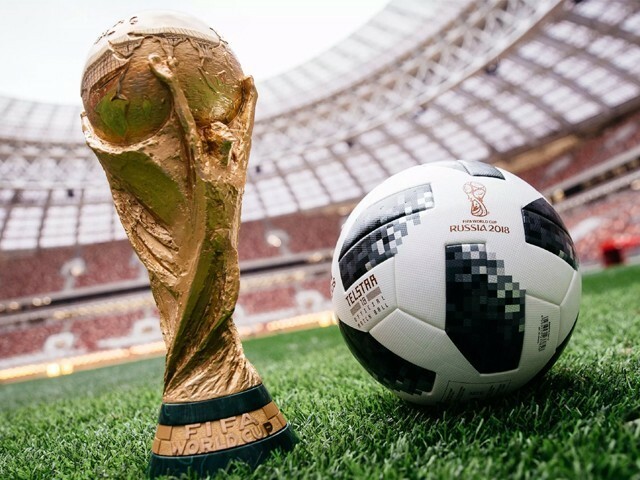 Football enthusiasts have tons of action throughout the year to quench their thirst for quality matches, but the epitome of the game lies in its showpiece event, the FIFA World Cup. Similar to the conching process in chocolate manufacturing, the sport receives its true flavour with the best players in the world donning their national colours. With less than 100 days left before the tournament, it is apt to look at some of the key talking points which might have a significant impact on the way the mega event pans out. Is the time right for Video Assistant Referee (VAR)? During the trial stages so far, VAR and its use has been messy, fair and square, which makes it a bit too early for it to be used at the World Cup in Russia. The stoppage and time wastage is in contradiction to the real essence of the game which is why it is imperative to minimise the time used to reach the correct decision in order to avoid slowing down the tempo of the game. Moreover, fans at the stadium know little about what’s going on whenever such an occurrence has taken place. Hence, rather than being properly involved in the process, they are usually in the dark. Even the decisions are controversial, despite the assistance of a video referee which could be contagious and result in hampering the charm of the World Cup. While I am all for usage of technology in the game to make it more transparent, it makes little to no sense to introduce something which is impacting the fluidity and entertainment aspect of the game. 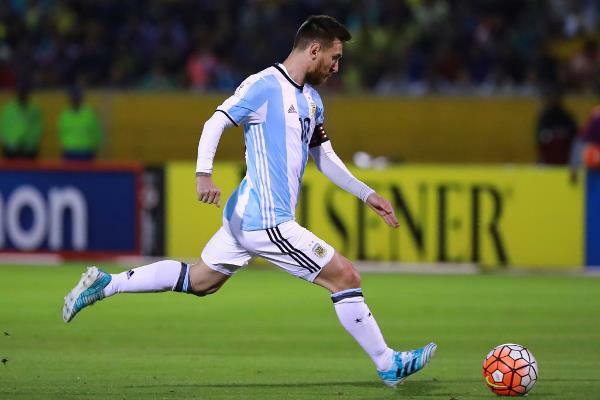 FIFA World Cup 2018 will be the last shot at glory for many top football stars including the likes of Lionel Messi, Cristiano Ronaldo, Luis Suarez and Luka Modric. Bearing in mind the aging factor, this will probably be the last opportunity for these supremely talented legends to bag the most coveted trophy in football. 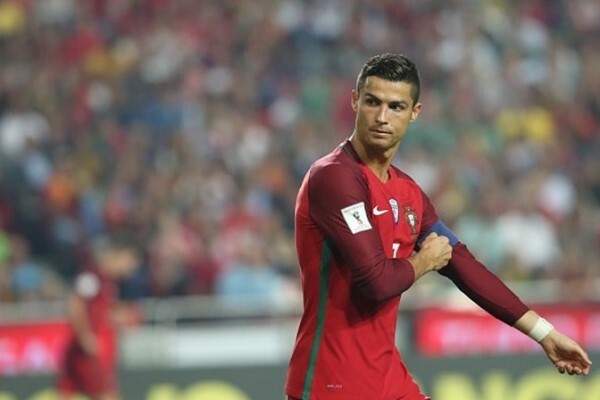 Although it is fairly unlikely, an Argentina versus Portugal final would be an extraordinary event, especially for the neutrals. With two of the greatest players of the generation locking horns at this grand stage will be one delectable prospect. All other things being equal, it would absolutely break all records of viewership and social media interactions. 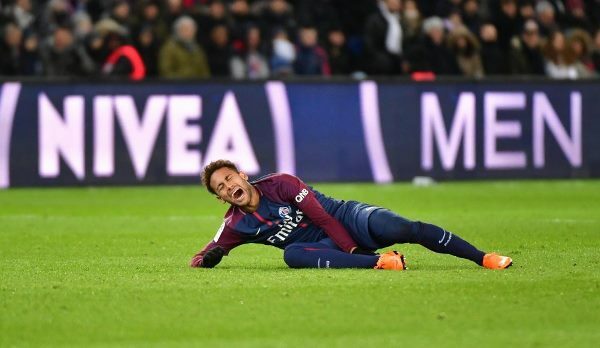 Neymar’s injury came at probably the worst time for Paris Saint-Germain (PSG) and more so for Brazil. The most expensive player of the world has had a brilliant season for his French side and would be looking forward to do the same for his national side, if he recovers and returns in time for the World Cup. 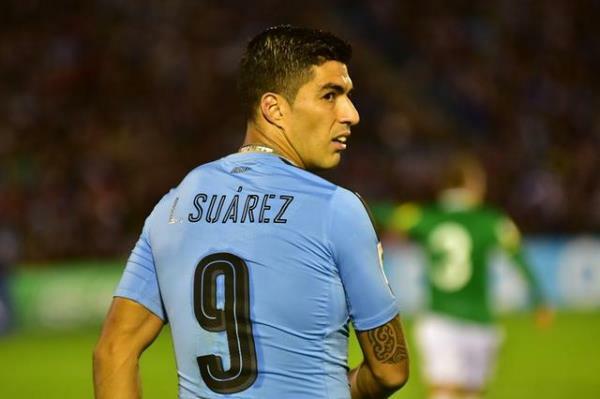 Although his World Cup preparations will be disrupted with this long injury layoff, the Brazilian team and fans would be hoping that his recovery period is no longer than initially estimated. After all, a significant proportion of their hopes rest on his shoulders. 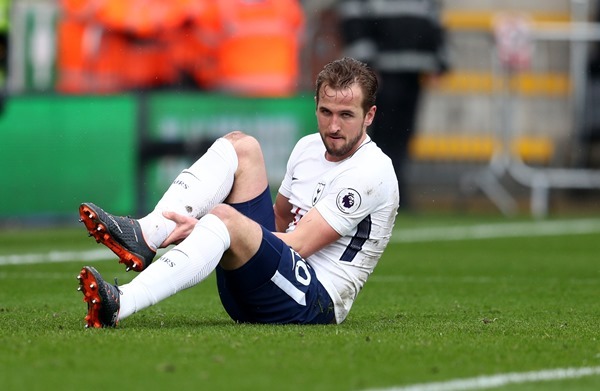 It is not just Neymar but the England team is facing a similar problem with Harry Kane, who was one of the obvious players to be on the plane to Russia. He is suffering from an ankle injury, casting doubts over his inclusion in the squad. That gives Gareth Southgate plenty to think about, but he would be pleased to see his backup options in Jamie Vardy and Marcus Rashford, who are both in good form. In case Kane misses out on the World Cup, it would be interesting to see what formation the manager adopts as the current team is well suited to playing around Kane as a unit. During the same match day when Kane got injured, Vardy scored an absolutely brilliant goal for Leicester, which is most likely to be one of the contenders for goal of the tournament. Talk about raising your stakes at just the appropriate time! Who leads the line for Spain? Towards the end of last year, it seemed as if Alvaro Morata had locked in the starting striker’s spot in the Spanish first XI. But his subsequent dip in form in the last couple of months at Chelsea and Diego Costa’s resurgence at Atletico Madrid, has meant that this is no longer the case. Valencia’s Rodrigo Moreno Machado and Celta Vigo’s Iago Aspas are also in the competition with a strong season behind their backs. Julen Lopetegui’s preferred choice during his reign as manager has been Morata, but if he continues his lacklustre run in front of the goal, the coach will have to turn to other options. 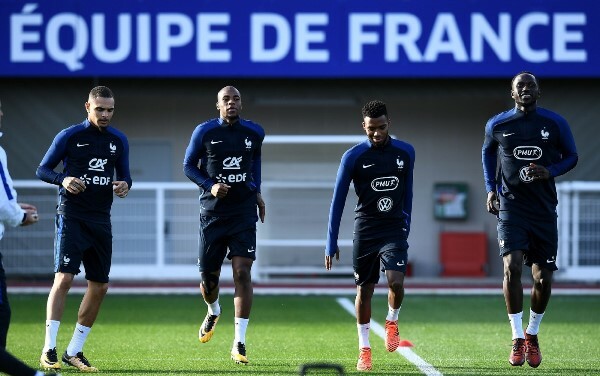 France and Argentina have abundance of quality in the forward line but their defensive issues will be a source of concern for the fans and the team management. In order to be successful at such an event, it is important to be sufficiently equipped in all departments, rather than just one aspect of the game. Both these sides might be found wanting, especially in the fullbacks area, if they are against sides who sit back and play on the counter. Both French fullbacks Djibril Sidibé and Layvin Kurzawa are attack-minded fullbacks but are defensively vulnerable. Although this is true for most modern day fullbacks, it leaves spaces on the field to be exploited by your opponents. On the other hand, Argentina’s only confirmed spot in the backline is Nicolas Otamendi, while his centreback partner and fullback places are still up for grabs. The upcoming international break would be the final proper opportunity for Jorge Sampaoli to discover the missing pieces of the puzzle. Germany might not have the most competitive domestic league in the world but their national team is arguably the best in the world. The fact that they won the Confederations Cup with a second string side, speaks volumes about the amount of talent in the country. With very few injury concerns and meteoric rise of youngsters like Leroy Sane, Timo Werner and Joshua Kimmich, Germany is probably one of the luckiest teams in the tournament. 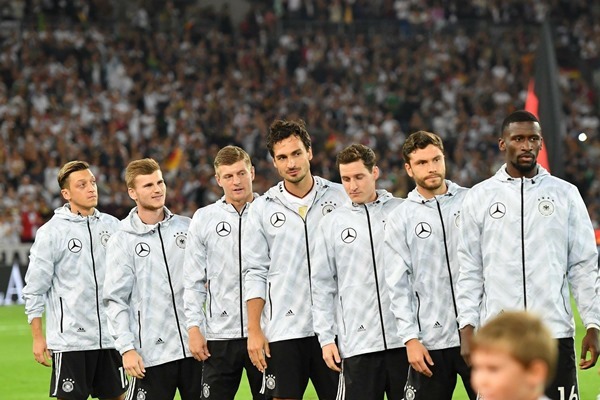 Moreover, with experienced individuals like Toni Kroos, Mesut Ozil and Mats Hummels, the German brigade has a decent chance of defending the title they won four years ago. As far as predictions go, it is still early to pick out one team which is going to lift the trophy, but Germany, France, Brazil and Spain are definitely among the top contenders. 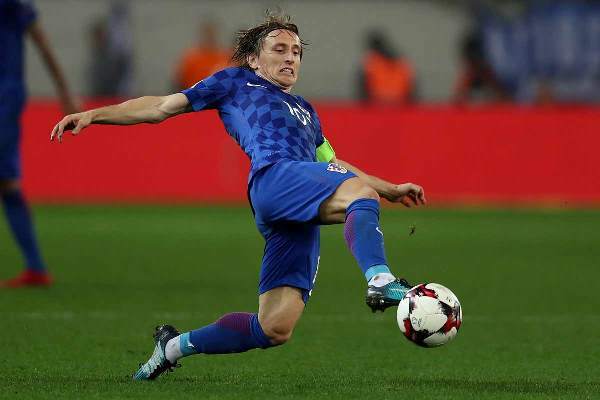 Interestingly, the upcoming international break is an extremely important one as teams look to figure out combinations, experiment new tactics and also shape their World Cup squads. It will most probably give us more insight as to how teams are preparing for the event which is why I would be keeping a close eye on these fixtures and so should you! With Zidane back on the sidelines, will Real Madrid make the most of the summer transfer window? Australian Open 2019: Can anyone match Novak Djokovic’s conviction? Great Info!! 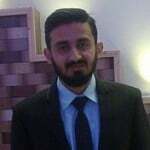 I am eagerly waiting for FIFA World Cup 2018 to start and I am ready with all my cheering spirits.